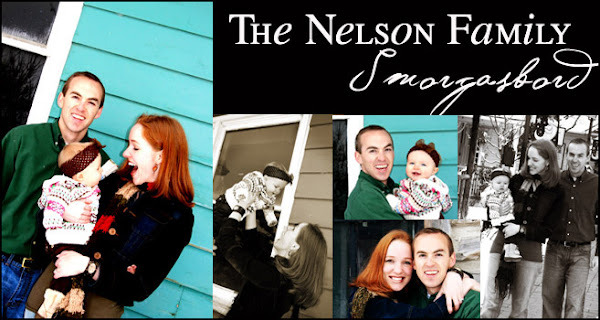 The Nelson Family Smorgasbord: After only TWO dance lessons! Don't send a lame Valentine's Day eCard. Try JibJab Sendables! >...PS-I love how you can see my head floating and how Jordan's head is two sizes larger than mine!...I didn't really feel like taking the time to fix that! OH WOW! WE NEED LESSONS FROM YOU GUYS! I ESPECIALLY LOVE HOW YOU MAKE YOUR HEAD FLOAT! That is great. You guys are really good. I'm glad Jordan's head is that big in real life. That is just hilarious! Kristin you two are an amazing duo! That was awesome! I laughed till I couldn't breathe! Too fun!!! Kristin, you are so funny! Although Rachelle's two comments made me laugh pretty hard too. I hate when you save a comment without realizing that you made a mistake or wanted to say something else, etc.